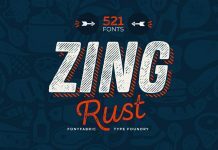 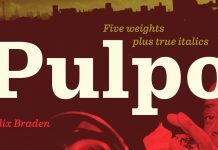 Sceptica – Sans Serif Text Font Family. 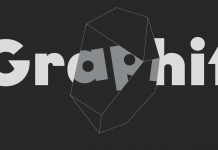 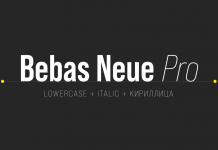 The Sceptica font family was designed in 2012 by Elena Kowalski (Type Foundry: Glen Jan). 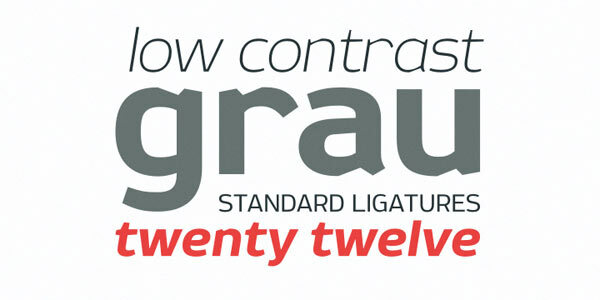 Sceptica consists of 12 fonts (6 weights plus matching italics for each style). 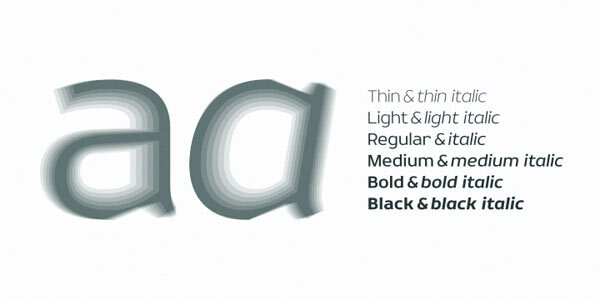 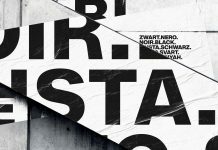 The type family was designed for the use in long texts. 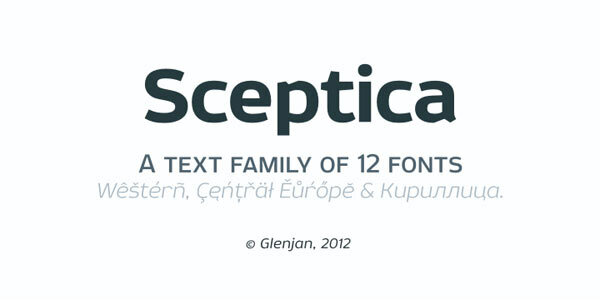 Sceptica extended character set supports Cyrillic, Western and Central European languages. 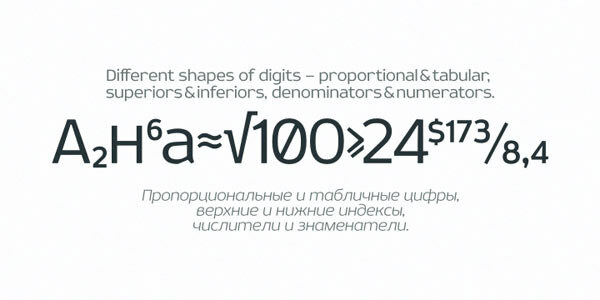 The font family also includes numerous OpenType features such as Ligatures, Small Caps, and different shapes of digits. 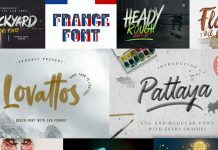 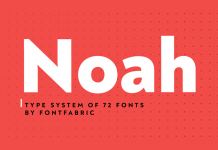 Find more recommended fonts here.